New product available in my Etsy shop! 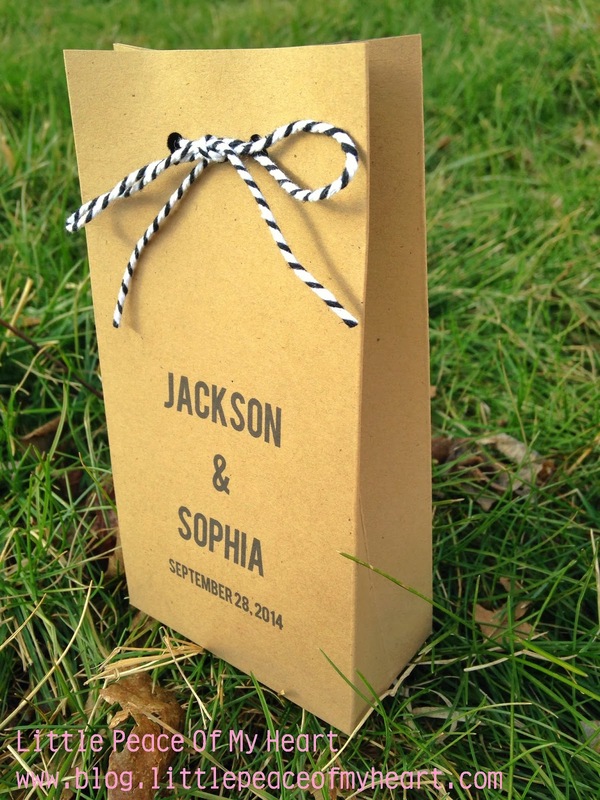 Personzalized DIY gift bags for your special occasion. 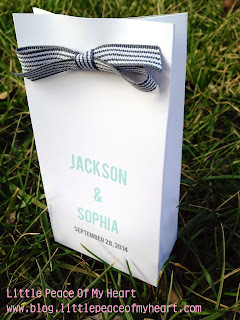 Included in this purchase are personalized printables for you to create your own custom favor bags. Create your own packaging using any color paper you wish. For creating a white package, I prefer to use matte photo paper. 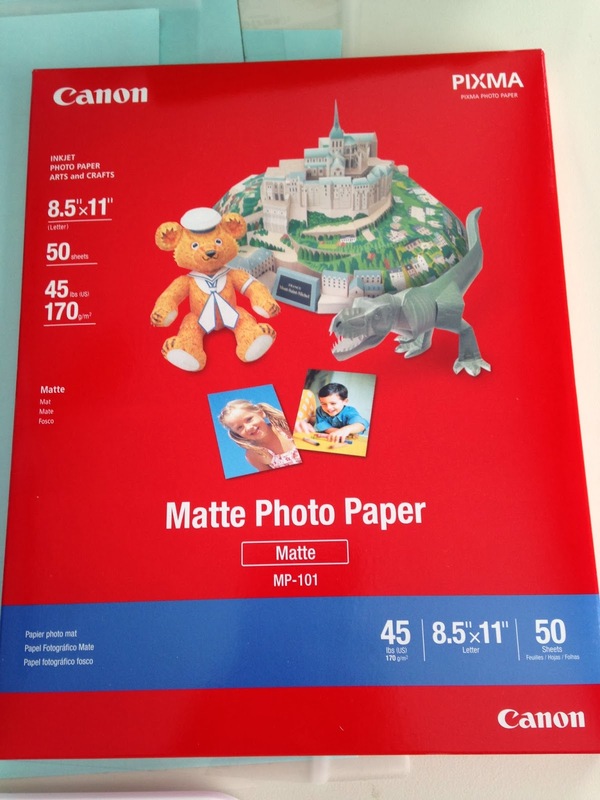 This is the paper I prefer. 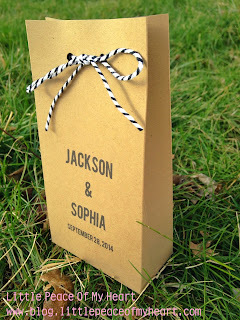 It is affordable and a great weight for creating gift bags. The colors really pop on this paper versus using regular white cardstock. It is available on Amazon for a good price.